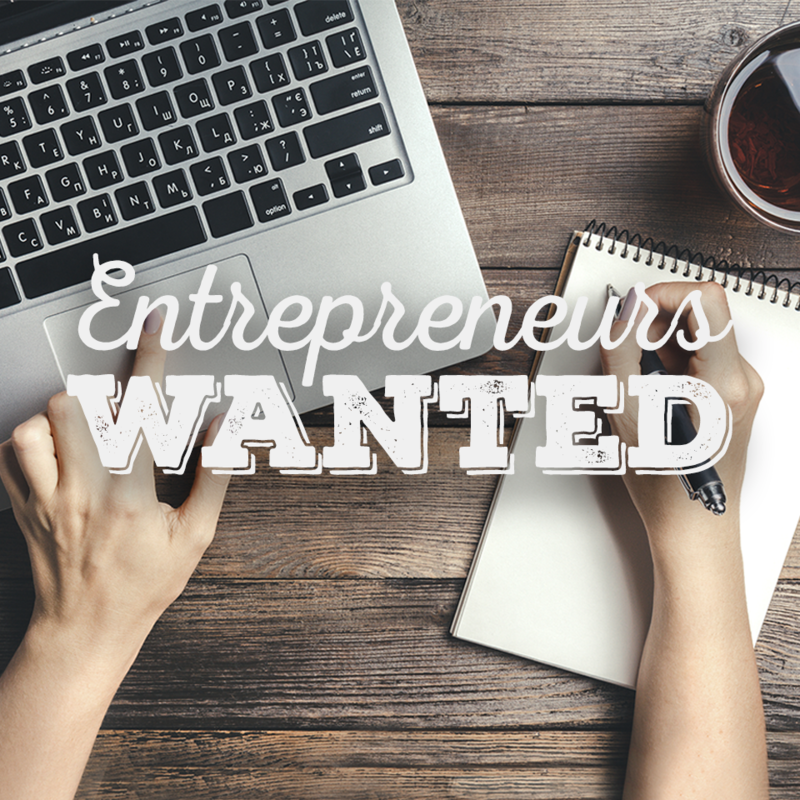 The Bears’ Lair Entrepreneurial Competition can help you reach your business goals and put you and your business on the map. But don’t take our word for it, take the past winners and finalist word for it. Below is a Bears’ Lair winner who worked hard and believed in their business enough to enter our competition. Now they are well known and reputable businesses that are willing to share their experiences with others with the same entrepreneurial spirit. Check out what Escape Maze (Our 2015 Goods & Services Finalist) had to say to anyone entering the Bears’ Lair this year! We are an entertainment facility focusing on live, interactive, gaming such as escape rooms, outdoor adventure trails and a spooky haunted experience. How did Bears’ Lair help you on your business journey? Bears’ Lair was great for teaching us the beginning steps to starting a business. Even though our business was already running, we missed some of the most important steps that should have been done before starting our business. Have patience for your plans to work out, while you are working like crazy to make it happen. We loved getting to know so many people from the community. We met great business contacts to do business to business ventures, as well as met new customers. But overall, Bears’ Lair put us on the map quickly by exposing our business to the Peterborough business world. We see Escape Maze expanding into other entertainment ventures, bringing new exciting experiences to our region, which will then bring more visitors to the Peterborough area. We also want to help others who want to start their own entertainment business by designing games for them. Visit http://www.escapemaze.com/ to learn more about their business!